The Citadel is the crown jewel of your Empire where all central activities take place. As with all buildings in Final Fantasy XV: A New Empire, the Citadel is upgrade-able and each upgrade grants epic bonuses like Food, Stone, and Hero power to keep your Empire strong. 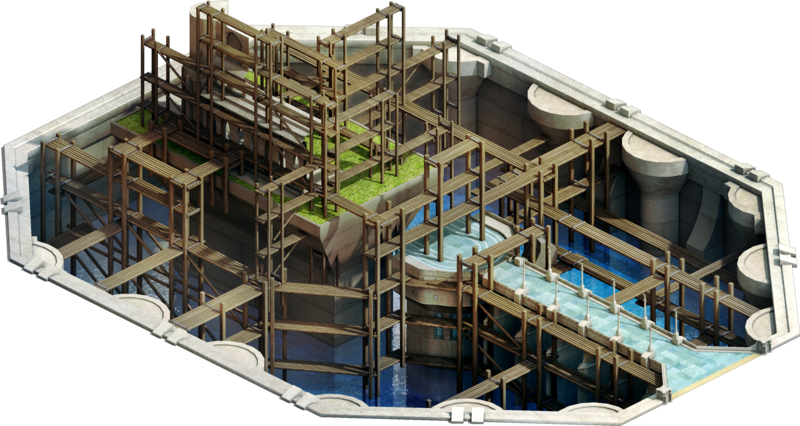 Leveling your Citadel will also unlock new buildings and upgrades across your entire Empire. The fate of your people depends on the focus and time you dedicate to your Citadel.